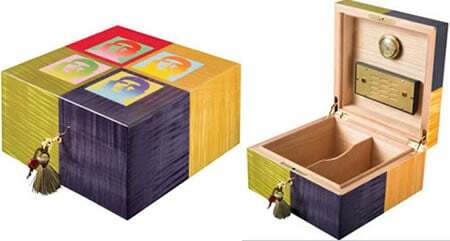 There are art connoisseurs and collectors who can pay exorbitant prices to only gain a few unique pieces in their collection. And that’s completely understandable. 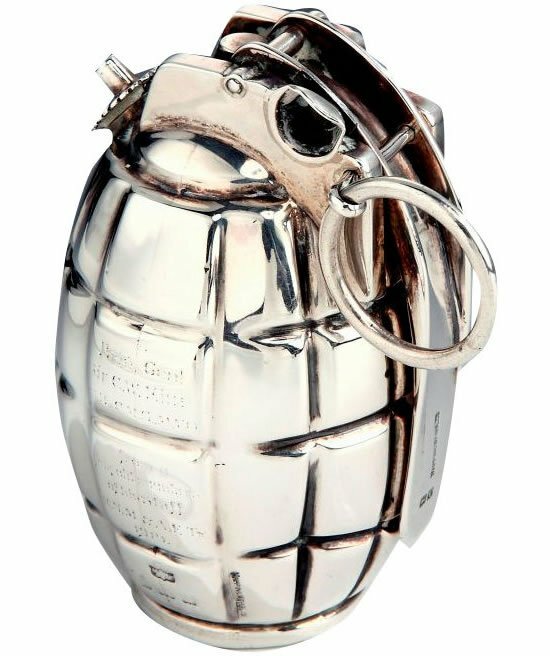 However, what’s difficult to fathom is the world’s need to spend tons on bizarre items that have no use or artistic reference whatsoever. 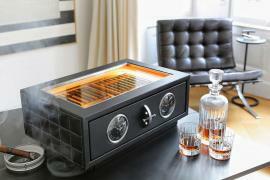 In a recent news on the same lines, a gentleman gave up $12,000 just to score a half-smoked cigar by Winston Churchill! Now clearly a semi distorted cigar handled by the then British Prime Minister adds a certain value to it, but paying $12,000 for it makes little sense. 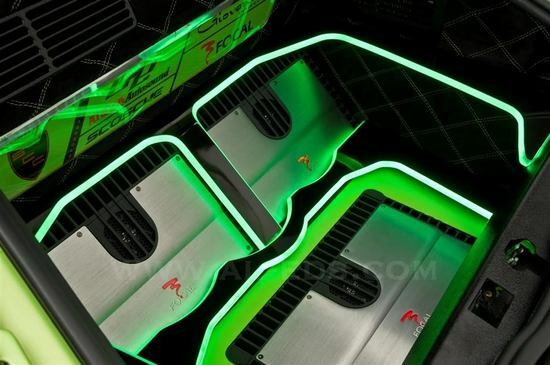 It was procured by Boston-based RR auction from an anonymous collector residing in Palm Beach, Florida. 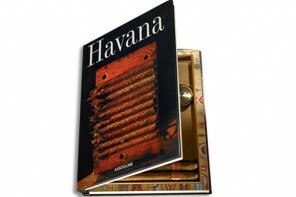 As per the auction house, the so called precious cigar was smoked by Churchill on May 11, 1947 at Le Bourget Airport. 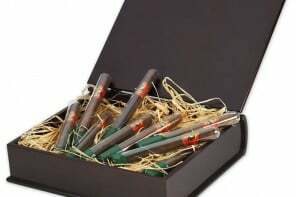 The sale also displayed a photo signed by the Prime Minister, that evidences him with the same cigar in his hand at the airport. 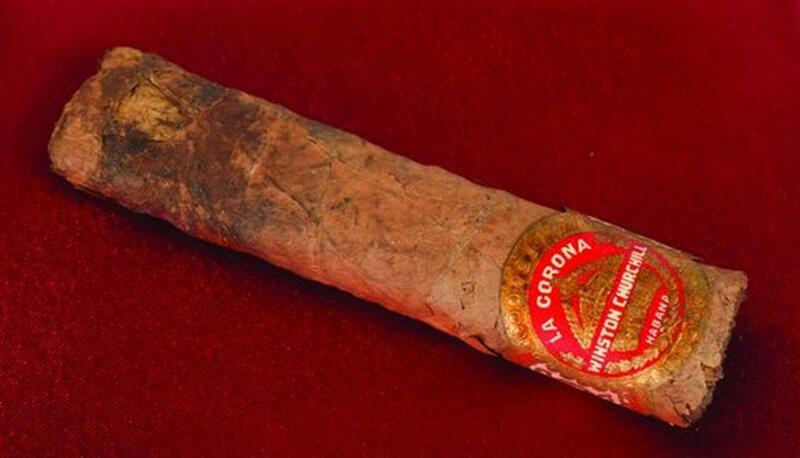 The 4-inch (10-centimeter) La Corona Cigar was manufactured in Havana, Cuba and was apparently custom made for Churchill as it bears his name on it. As per RR auction, a British airman – Cpl. 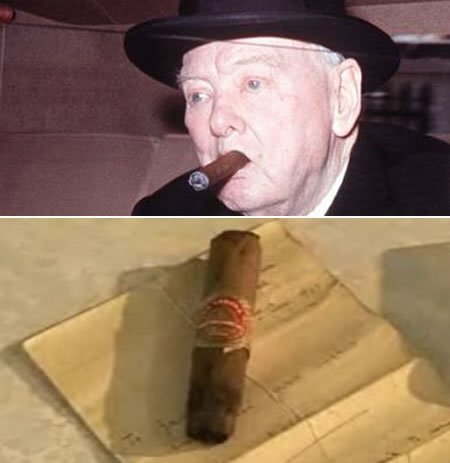 William Alan Turner retained the infamous cigar after his crew flew Churchill and his wife to and from Paris. 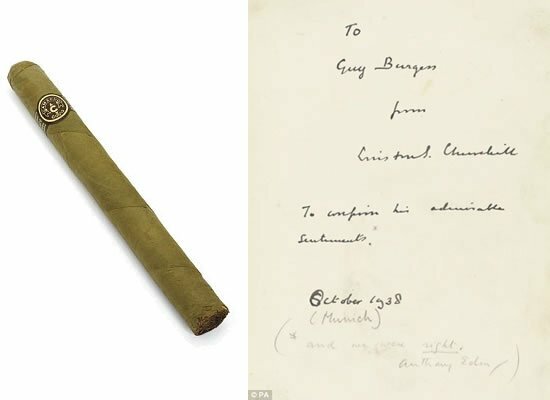 While we still contemplate the logic behind this buy, looks like its owner is nothing but content after owning the remains of the debatably iconic Churchill cigar!